Tell us a bit about yourself and your professional journey, how did you decide that Human Resources would be your choice? I was definitely not born with a desire for Human Resources career, I would say it just happened one day. When I still was a student, I was invited to the interview (in Sales) with a big company for the first time in my life. I didn’t like the position but I was amused by the selection process and recruitment team. That’s how I decided to try, starting with Recruitment agency, Employer brand agency, and later – Unilever. I am still discovering my passion for Human Resources, as the role of HR is getting bigger and more diverse, giving so many opportunities to explore both people and the business. 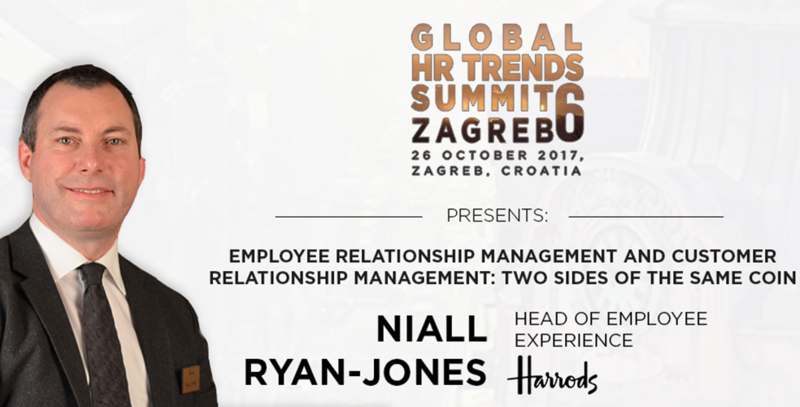 At the Global HR Trends Summit in Skopje, you will be presenting on leadership with a purpose, can you give us a bit of insights what the audience can expect from your topic? 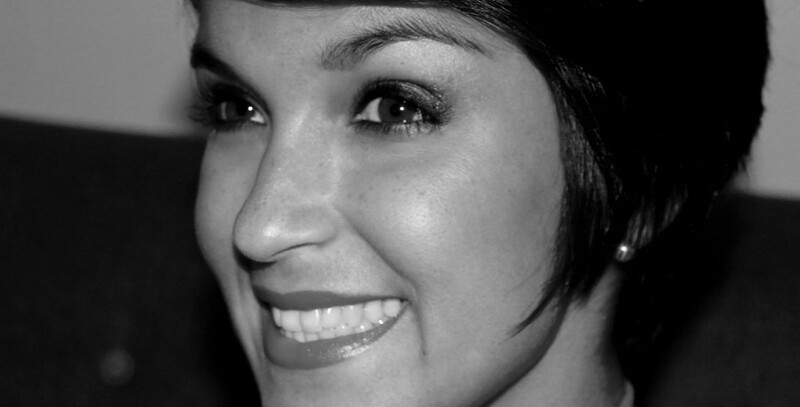 I will share a Unilever journey to purpose being a distinctive part of our culture. How we help the employees to discover their purpose and the ways to live this purpose in the office and outside of it. Today it is in the heart our talent and learning approach, as we believe people with purpose feel better, show greater results and realize their full potential. As for leaders, personal purpose is a way to engage with the team and translate personal aspirations to business impact. What are some of the projects, in terms of HR, that you have worked on are most proud of? I am very proud of my previous year in the Global Talent Team. I think I was a part of the team during a very interesting time, when many changes in Performance management and Talent management were happening. It is great to see more flexibility and transparency in the processes of performance review and talent discussions as a result of the team efforts. I am also very pleased with an opportunity to drive the Wellbeing agenda – this year the Mental Wellbeing program is what I am truly inspired to promote. What does a typical day at work look like at Unilever for you? At Unilever you never know what to expect. I really admire the diversity of assignments it gives me on everyday basis. As HR Business Partner I do spend a lot of time with my business stakeholders – discussing the business and how HR can support, driving talent and capability decisions together. I am also involved into coaching and training initiatives for the employees and line managers. As I am also responsible for expertise areas of Learning and Wellbeing – I spend time on networking with my HR colleagues worldwide, attending external events, and just reading a lot, to collect best practices and get inspired. You are currently based in Moscow, how would you compare the working environment there with the rest of the world? One thing I have experienced at Unilever, it is a similar working environment around the Globe. Even offices look alike – you don’t feel like an alien when you visit colleagues in other countries. But Moscow is a big city, it affects people’s lifestyle – everyone is very busy and running somewhere. Also, in Unilever Moscow your work is a part of your life, and many of your colleagues are you good friends, a half of your Facebook and Instagram followers lists. You can see many people finishing the work and going somewhere together in the evening all the time. 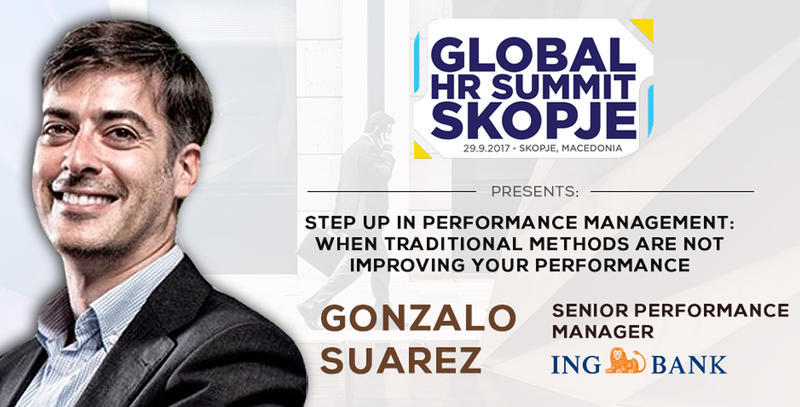 You are presenting at the Global HR Trends Summit in Skopje this fall, what are your expectations from the destination? I have never been in Skopje, but I am sure the place is lovely. I am a travel-addicted person, and I just love adding new destinations to my map. I expect to meet new people and get inspired by the city. Sure it will surprise me. 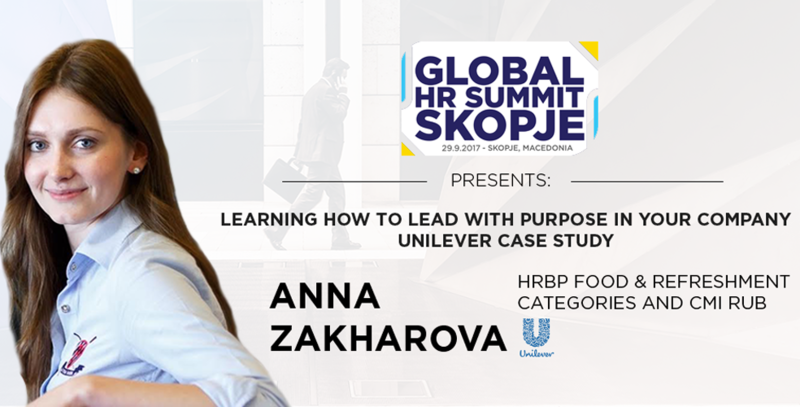 To hear more from Anna and Unilever’s Leadership with a Purpose, join as the Global HR Trends Summit in Skopje on the 29th of September!